There are just a few hours till February 2, 2014 when at 6:30 PM ET the big game: Super Bowl XLVIII will begin. Fox network is expected over 100 million viewers to watch this Super Bowl 2014 edition. One of the most important reasons (if not the most important one) why people are watching Super Bowl is for …commercials. Although in 2014 the cost for a 30 second spot is reportedly to be $4 million (compare to $3.8 million in 2013) there are a lot of big companies who wants to have hundreds millions of people to see their new products and services. In the top of the most interesting and funniest Super Bowl 2013 Commercials there were brands like: Mercedes, Kia, GoDaddy, Samsung Mobile or Doritos. Here are some useful tips, if you want to hitch your brand to the Super Bowl 2014 using your social media accounts. Below you can watch the most interesting and original Top 10 Super Bowl 2014 Commercials. 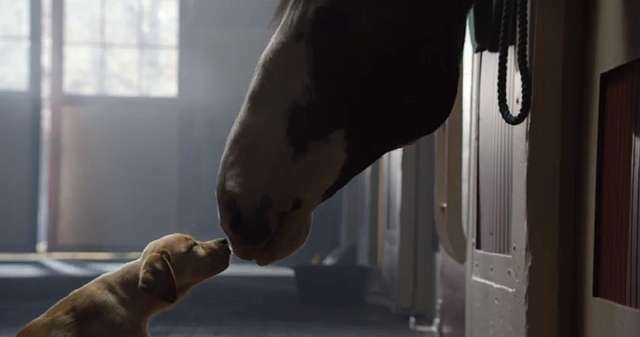 Which are your Top 3 Super Bowl 2014 Ads from this list?